Actor Thomas Ford passed away yesterday at the age of 52! Best known as “Tommy” from the popular 90’s sitcom “Martin,” the big homie played very important role in the majority of our childhoods. Martin Lawrence will have a lot of free time on his hands to focus on his new TV show now that he and his wife are calling it quits . 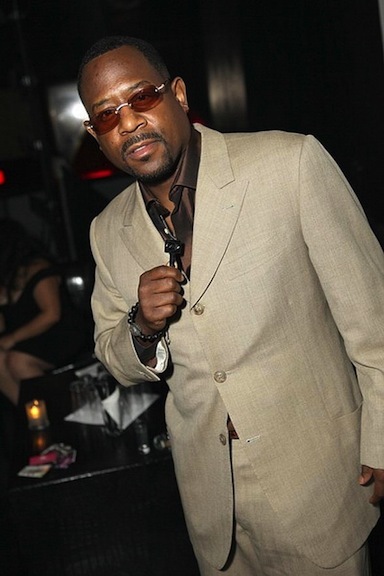 Martin Lawrence may be starring in the new comedy, Back to Africa, from Alcon Entertainment. Lawrence would be playing a “working class man from Queens who discovers he is the heir to the throne of an African country.” Seemingly a reserve of the plot from Eddie Murphy’s 1988 comedy Coming to America, Martin Lawrence’s character will be thrust into wacky circumstances as he struggles to adapt with his new “family” on the Dark Continent. New Movies: Bad Boys 3 & Men In Black 3, Is On The Way!!! Gossiponthis is reporting that lots of celebrities came out for the premiere of Sony Picturesâ€˜ newest movie â€œDeath At A Funeralâ€ Monday night (Apr 12) at Arclight Cinema in Los Angeles.